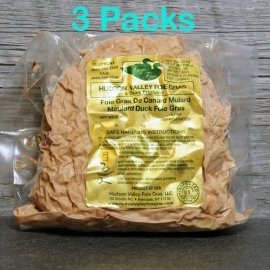 Hudson Valley Foie Gras There are 2 products. Grade A Foie Gras Shavings from Hudson Valley. 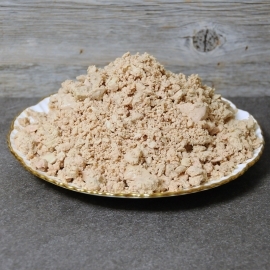 Foie Gras Shavings - 3 lbs.